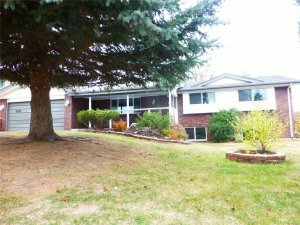 If you are a homeowner in Colorado who is searching for the steps to selling a house for cash in Colorado then you are in the right place, because our professional home buying company HBR Colorado buys homes in 7 days fast, using our own cash…so please give us a call or text right now at (719) 286-0053 and one of our customer service reps will analyze your property and make you a fair cash offer in less than 24 hours. If you are a homeowner who is facing a difficult life situation: job loss or relocation, tax liens, divorce, excessive repairs, or if you simply don’t feel like waiting around for a realtor to list and sell your house, then selling quickly for cash to a private investor might be the solution that you are looking for. Now we’re going to be upfront and honest with you from the get-go, you will get more money out of your home if you do list it on the open market through a licensed real estate agent, however, when you sell your home directly to a private real estate investor/cash buyer such as us here at HBR Colorado, we have the ability to close extremely fast, sometimes in less than 10 days, and there are no closing costs, fees, or commission involved. So if you value speed and reliability over time and more money then our home buying program could be a good fit for you, and you should definitely reach out to us today at (719) 286-0053 to learn the next steps on selling your home for cash in Colorado. Foreclosure. When you are going through a painful foreclosure, and don’t know where to turn, going to a foreclosure specialist is an excellent option. 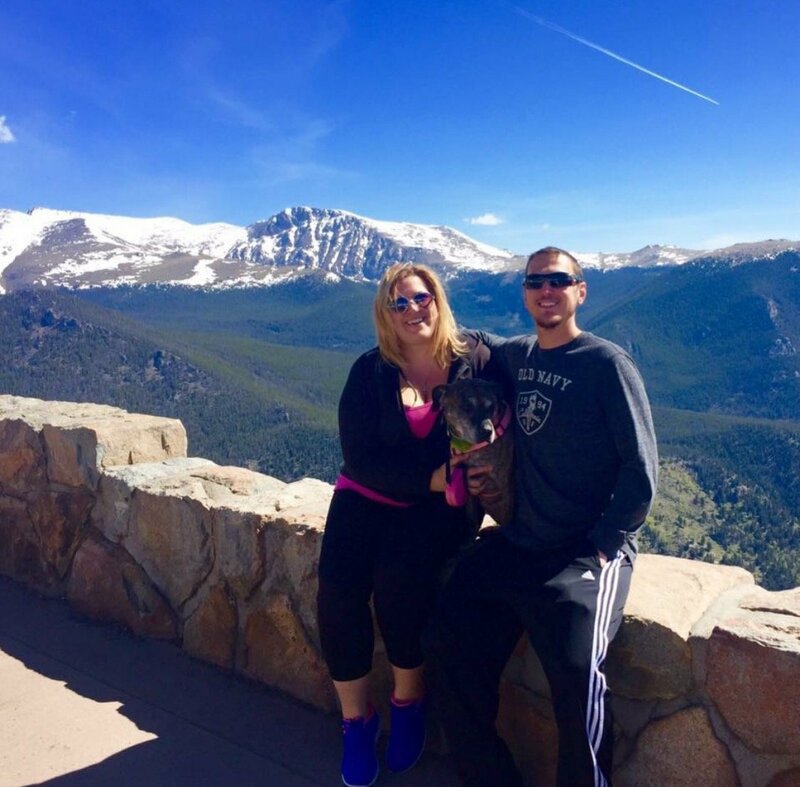 We here at HBR Colorado work closely with the best Foreclosure Experts in the industry, and we can save your credit by getting your loan paid off quickly and efficiently, no matter how complex the situation. Inheritance. When you inherit a property from another family member or close friend, a lot of times you will simply want the option to liquidate the house quickly for cash without having to perform any repair work, or go through the listing and showing process with a licensed agent. We buy inherited properties all the time, and it’s one of our favorite niches to focus on, so if you have an inherited property, please call or text us right away at (719) 286-0053! Divorce. If you are going through a painful divorce, a lot of times you will want to option to simply liquidate the property for cash, especially if it’s in bad condition, that way you will be able to move on from this painful experience in the fastest amount of time possible, without adding to the difficulties that you have already felt during this extremely challenging life event. Job loss or relocation. If you have recently lost your job or are relocating to another city or state for a new job, then you may want to sell your home quickly for cash to an investor so that you don’t have to wait around while a realtor lists your home on the open market and it sits for months while you are away in another city, unable to manage the entire process. If you want to sell your home fast for cash so you can leave uninterrupted, then feel free to give us a call or text right now at (719) 286-0053 and someone from our team will provide you with a fair cash offer in under 24 hours. In certain real estate situations and scenarios, the seller will value a speedy, reliable closing over more money and a longer, drawn-out closing that will require more out of pocket costs and expenses. Sometimes a seller will simply want to get out from under a property, without having to put any more money or repair work into it. 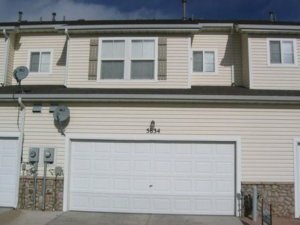 If that is the case with you and your home, then our home buying services are definitely a perfect fit for your real estate situation, and you should reach out to us immediately via call or text at (719) 286-0053 and one of our home buying specialists will make you a fair offer that works for you, and let you know what the timeline for closing is, and any other questions that you may have regarding the offer, contract or the overall process in general. 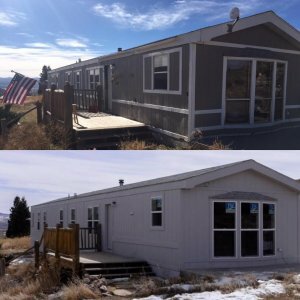 If you are ready to take the next step in selling your Colorado property quickly for cash then please fill out the form below to get a free quote on your home in less than 24 hours, or you can simply reach out to us right away via call or text at (719) 286-0053 and someone from our team will take a look at your home, pull comps on the recently sold properties in the area to determine value, then estimate repair costs, and then make you an all cash offer based on those numbers for you to review. You can then take as much time as needed to think the offer over, discuss it with family, and go over it in your head before you finally make a concrete decision. 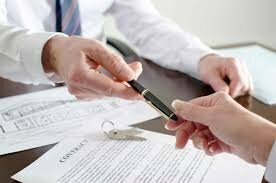 If you do decide that you would like to move forward with our home buying services, then the next step is to agree on a price, and then sign the purchase and sale agreement, and then set the closing date, and send the contracts over to a local title company, where we will consummate the sale.